I’m a longtime fan and user of Ruffwear products, so am very excited and thankful that my guest post is featured on their blog today. I hope it inspires others to get in shape while helping shelter pups burn off energy. 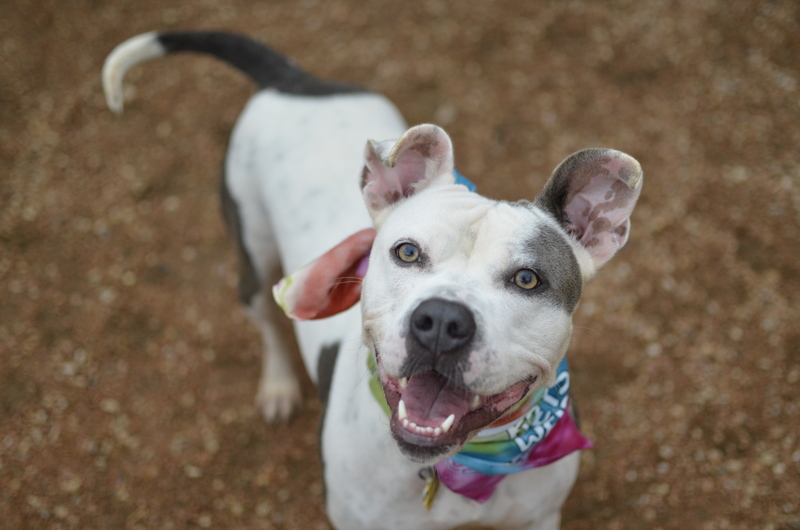 And here’s a pretty picture of Nala, currently awaiting a home in kennel 2 at Town Lake Animal Center – she’d love to be your canine exercise coach!